A freezing drizzle advisory has been issued for the Bancroft area. 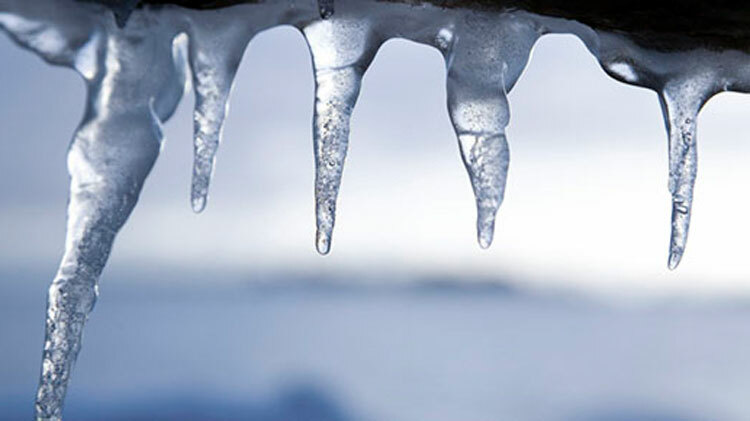 Environment Canada says freezing drizzle is expected to affect the area tonight and tomorrow but could develop into freezing rain Thursday afternoon. They warn of dangerous driving conditions tonight through to Thursday and advise caution on surfaces such as highways, roads, walkways and parking lots, as they may become icy.